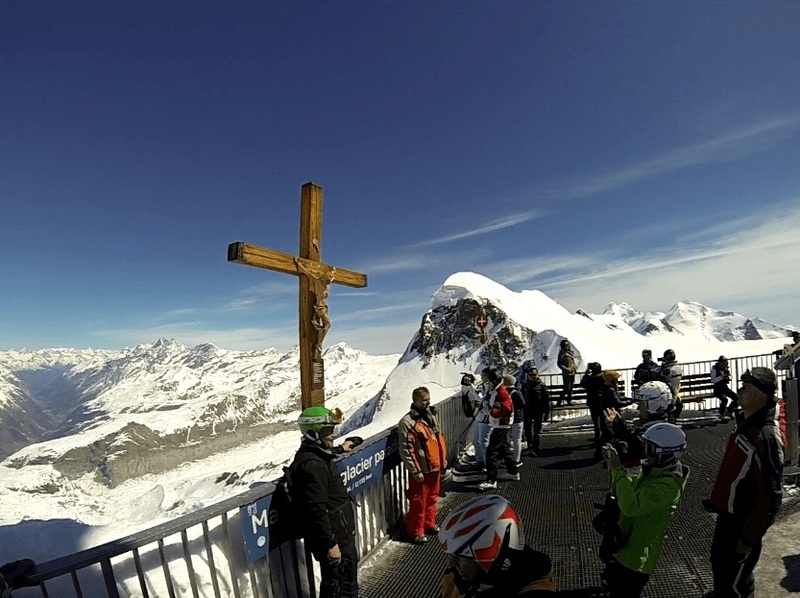 Zermatt Ski Resort is a lone village which is set below the iconic snow-capped Matterhorn peak. Nowadays, it is one of the world’s most renowned ski resorts. It is 150 years since this place with the epic peak of 4478 meters has been exposed to the world, until today Zermatt is car free and has a big consciousness of eco friendliness. It is invaded by travellers searching for the best spot to take a picture with the Matterhorn, international climbers prepared to vanquish the snow covered mountains, black slopes keep the skiers excited and additionally by prosperous tourists who are interested in the recent Swiss watches models. There is something for everyone in Zermatt. 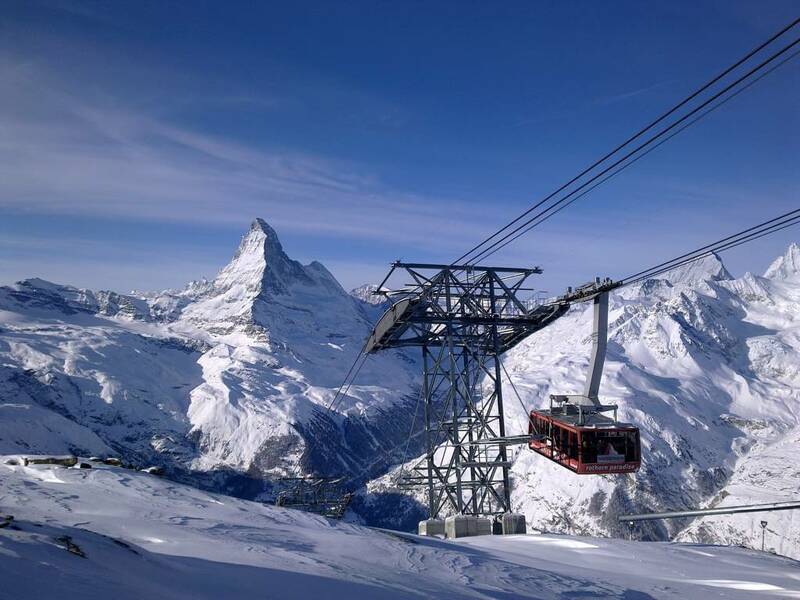 Zermatt is a fantasy spot for any mountain aficionado because it is the most elevated ski resort in Europe. 360 km of slopes of all difficulty levels, more than 50 ski lifts, 365 days of skiing per year, and astounding site scenes will make your ski experience remarkable. Our ski school offers you various services; in addition to ski lessons Zermatt, they are as follows: Event management Zermatt or family heliskiing Zermatt and luxury chalets Zermatt so that you can enjoy to the fullest without having to worry about anything. Our ski school members and experienced guides are always there at your disposal to provide you with a once in a lifetime ski holiday experience. 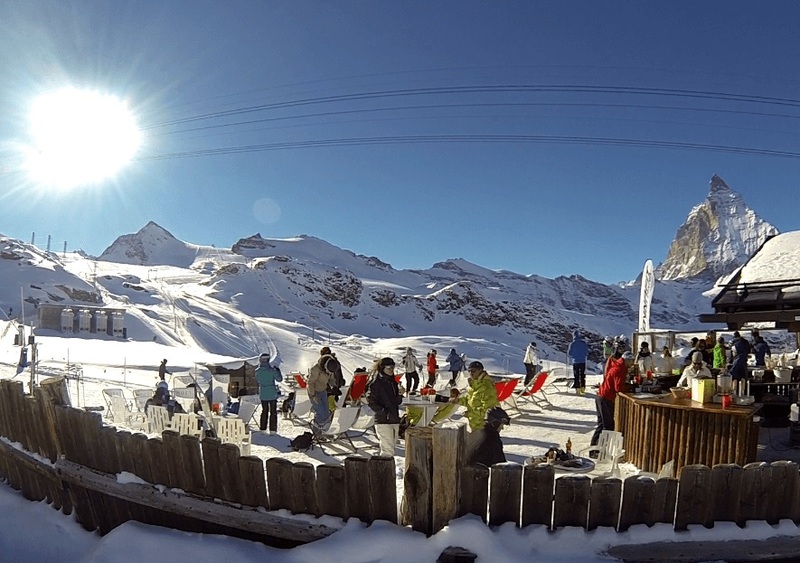 The ski season never ends in Zermatt! Here you can experience summer skiing as well and that is why the top ski resort is known by the international racer teams. Zermatt Ski Resort is really different in summer; everything turns from white to green and it is like a magic. There are plenty of summer activities, such as hiking, mountaineering, climbing, mountain biking, paragliding for the best dynamic occasion you might dream of. The summer is much quieter and you can enjoy unending sunbathing next to a mountain lake. Zermatt is reachable by car, train, or helicopter. Switzerland is known for its excellent rail network. The trains arrive on time, are clean and quick. Actually, travelling by train through this route can also be a joyful and memorable experience for you. If you prefer a car, you will have to park it in Taesch, which is a village at the gates of Zermatt, and continue your trip for another 10-15 minutes by train. Or just book a private transfer which brings you directly to Zermatt. The fastest and most stunning way to get to Zermatt is helicopter transfer because Zermatt has its own helipads and if you want to book a flight, we here to assist you. From natural conventional cuisine to haute meals, from a basic alpine stand to the latest, stylish restaurant, Zermatt is additionally a foodie alpine place. You will feel that the quality is high all around Zermatt and there will be enormous number of things to choose from but there will always be one best place to select and we are always there to help you with the right suggestions. Thanks to ski school Zermatt, having extensive experience in providing a wide range of adventurous mountain sports and entertainment services, we have deep knowledge of this place and its environmental conditions and we will give you exclusive details about the top ski resort Zermatt which will be very helpful for you, especially if you are an outsider. For more information or free insider tips, do not hesitate to contact us.